Intensive Eye Formula Cream – 15 ml. / 0.5 fl. oz. 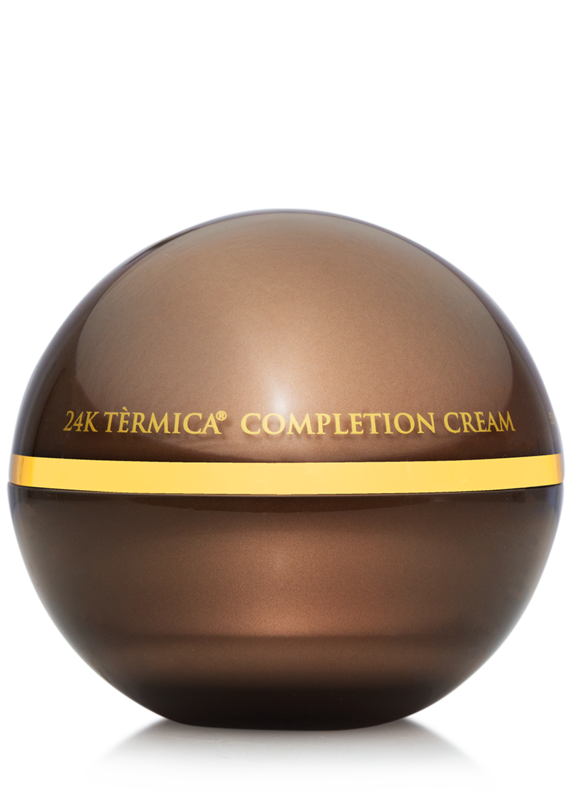 24K Intensive Eye Formula Cream brings out your inner youth by deflating puffiness and reducing the appearance of around the eyes, giving your eyes a more rested look. 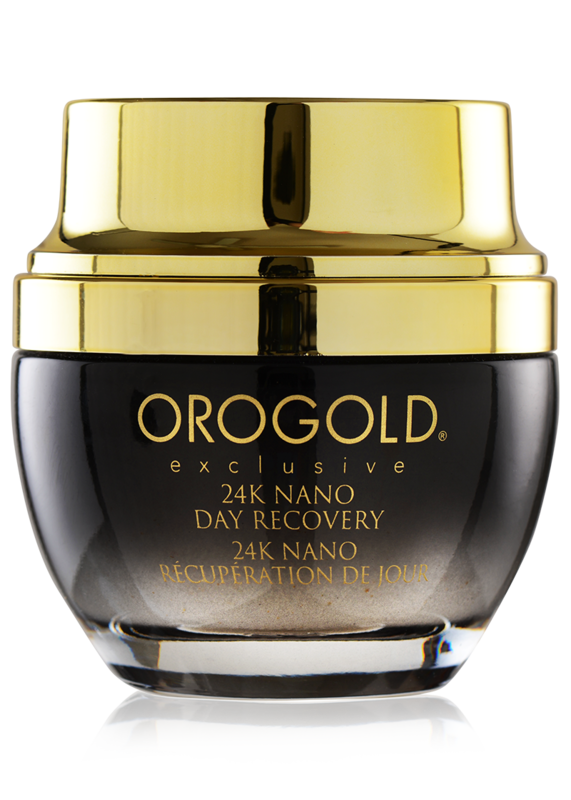 24K Intensive Eye Formula Cream is formulated with 4 main ingredients: Gold, Caffeine, Vitamin A and Green Tea. 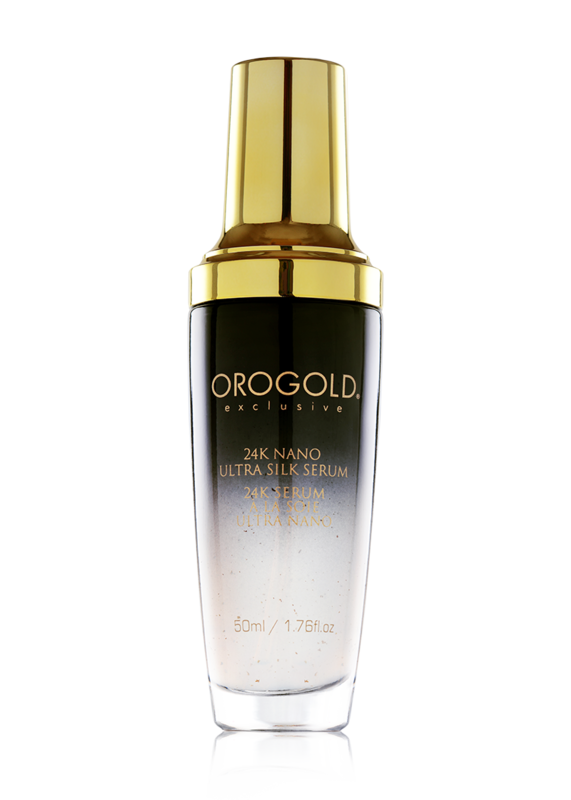 Anti-Aging Eye Serum – 30 ml. / 1 fl. oz. 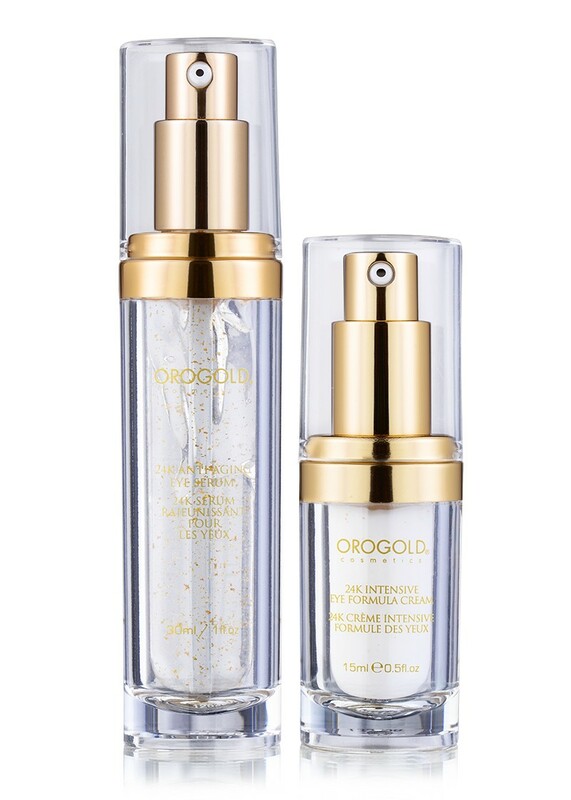 This breakthrough Gold Anti-Aging Eye Serum helps firm the delicate skin and reduces the appearance of crow’s feet at the corner of the eyes. 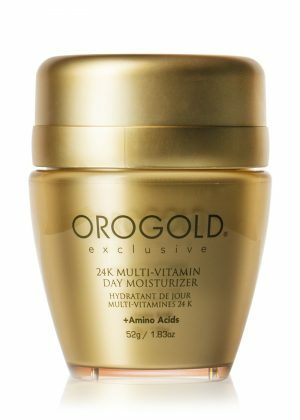 24K Anti-Aging Eye Serum is specially formulated with 3 main ingredients; Gold, Palmitoyl Oligopeptide, and Ascorbic Acid (Vitamin C). 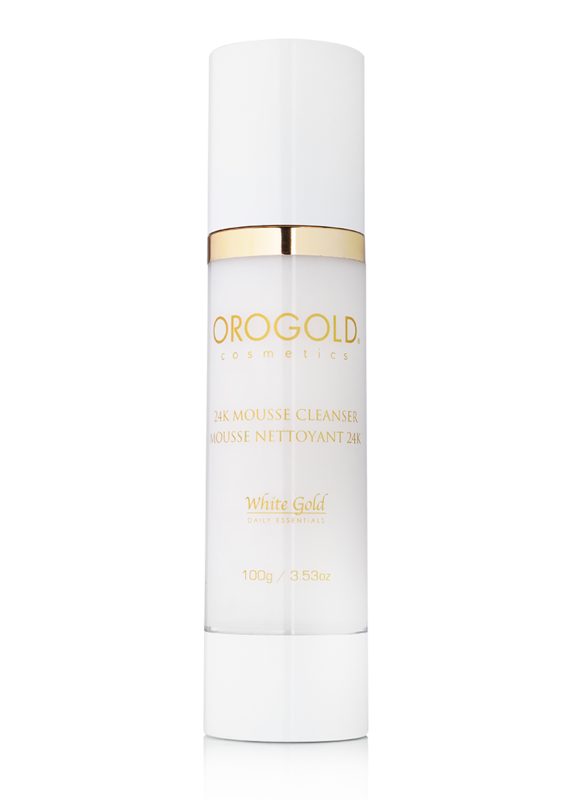 Use daily on sensitive area under the eyes as part of your skin improvement routine. 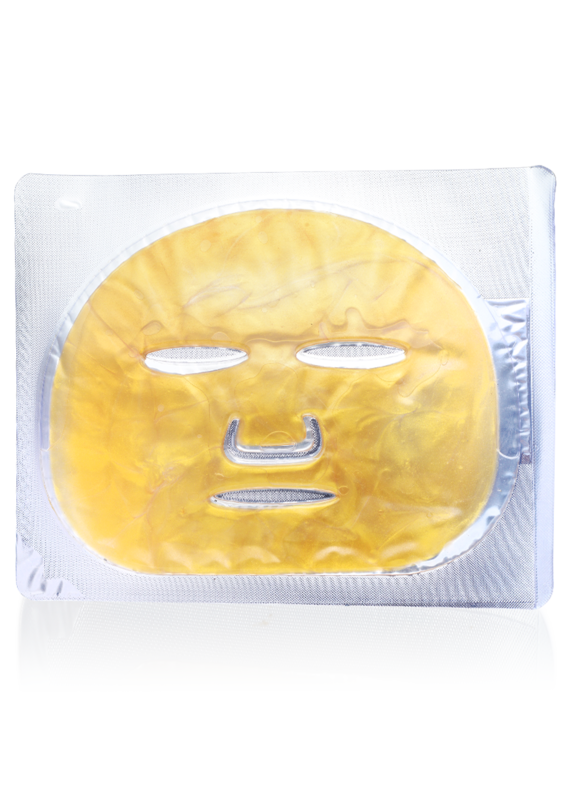 Once you have started seeing improvements continue using this product once daily to keep your eyes looking refreshed and young. 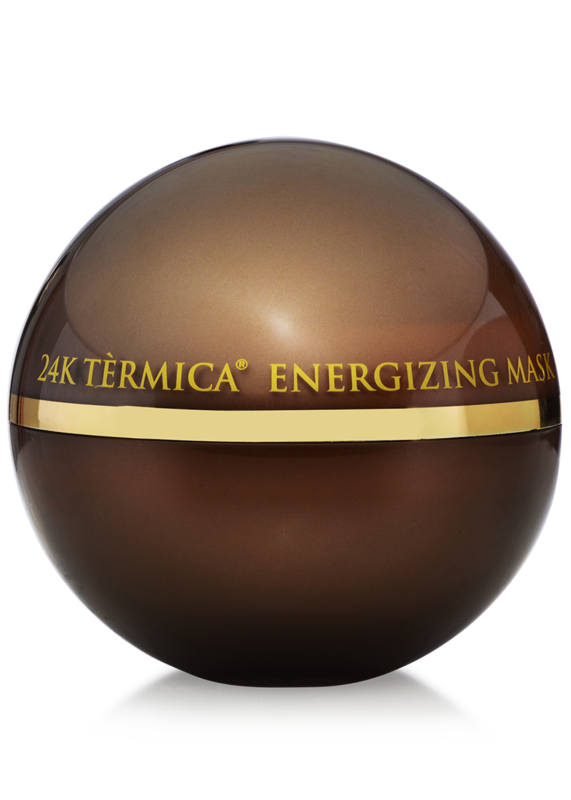 Use nightly on deep lines around your eyes area as part of your skin improvement routine. Aqua, Glycerin, C12-15 Alkyl Benzoate, Caprylic/Capric Triglyceride, Cetearyl Alcohol, Cetyl Alcohol, Gold, Palmitoyl Oligopeptide, Palmitoyl Tetrapeptide-7, Caffeine, Tocopheryl Acetate , Retinyl Palmitate, Glycine Soja Oil, Simmondsia Chinensis Oil, Olea Europaea Fruit Oil, Camellia Sinensis Leaf Extract, Glycyrrhiza Glabra Root Extract, Aloe Barbadensis Leaf Extract, Polysorbate-20, Ceteareth-20, Allantoin, Chrysin, N-Hydroxysuccinimide, Butylene Glycol, Carbomer, Acrylates/C10-30 Alkyl Acrylate Copolymer, Triethanolamine, Disodium Edta, Phenoxyethanol, Ethylhexylglycerine.